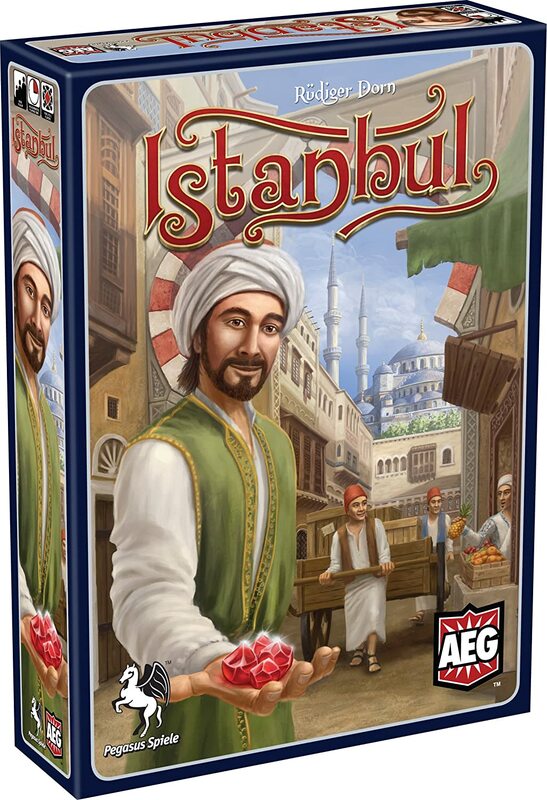 Amazon Deal - Istanbul - 40% Off! 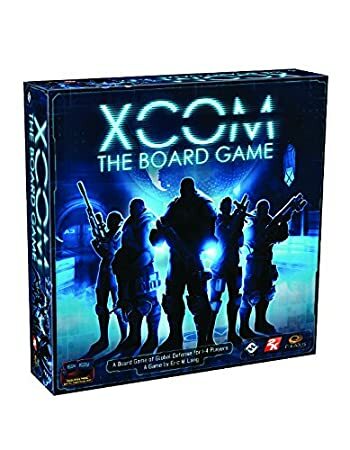 Amazon Deal - XCOM - 40% Off! 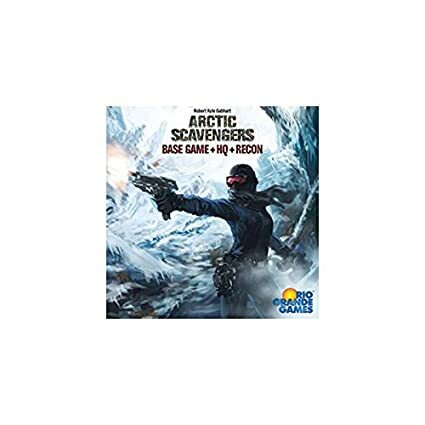 Amazon Deal - Arctic Scavengers with Recon Expansion - 39% Off! 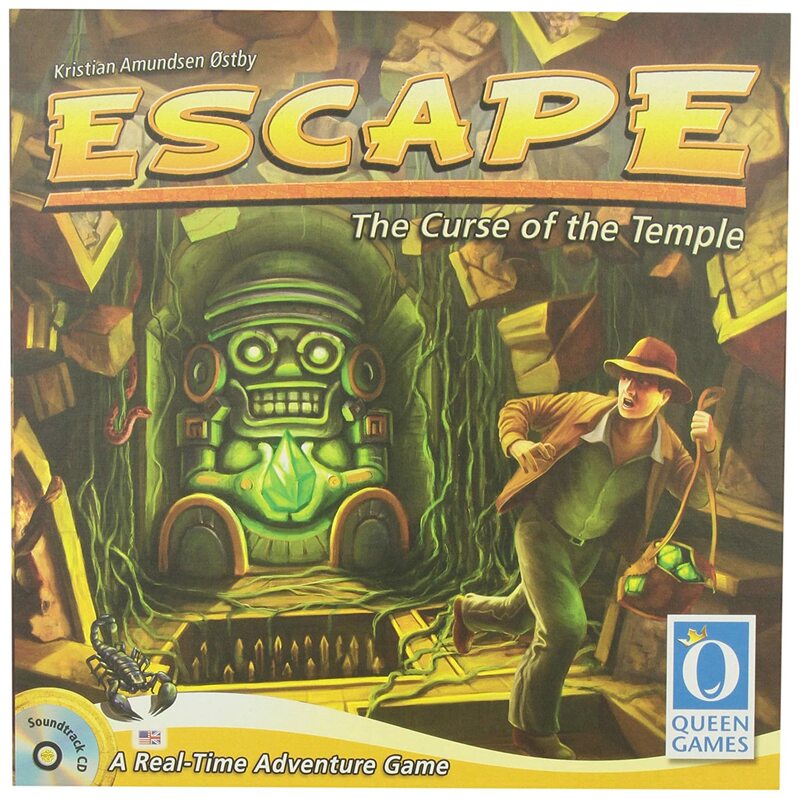 Amazon Deal - Escape - 39% Off! 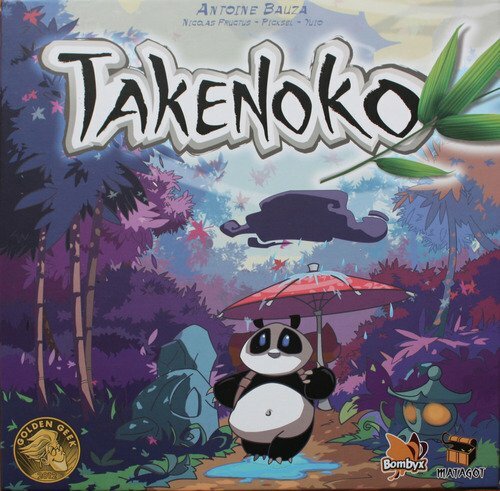 Amazon Deal - Takenoko - 36% Off! 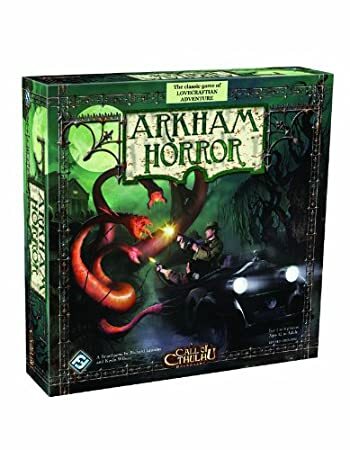 Amazon Deal - Arkham Horror - 34% Off! 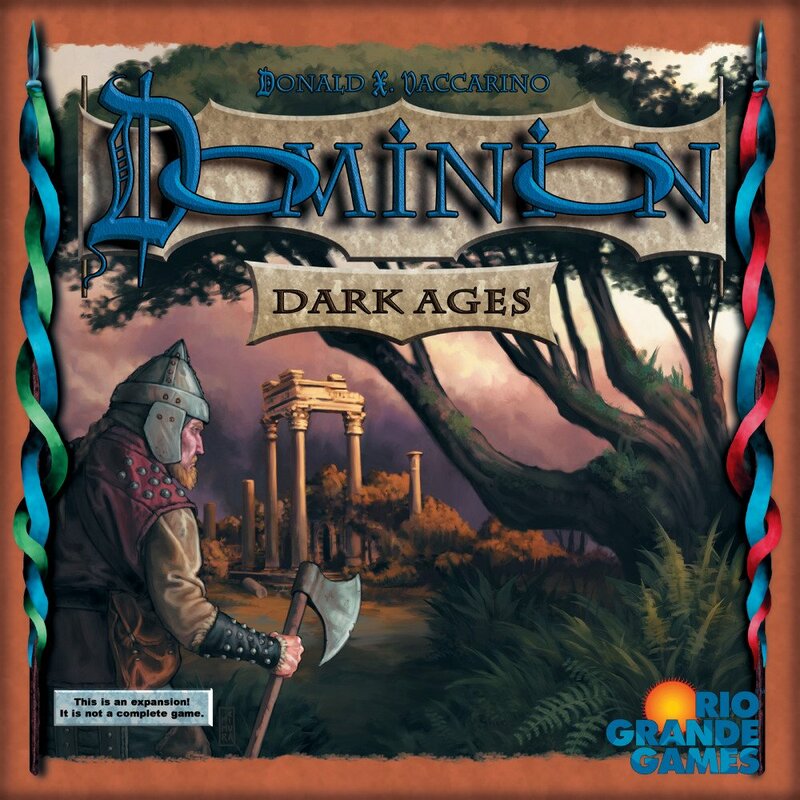 Amazon Deal - Dominion Dark Ages Expansion - 34% Off! 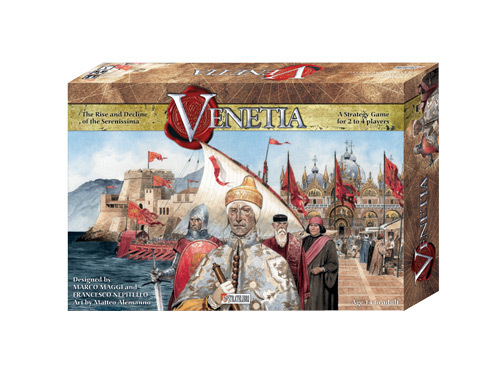 CoolStuffInc.com Deal of the Day - Venetia - 71% Off! 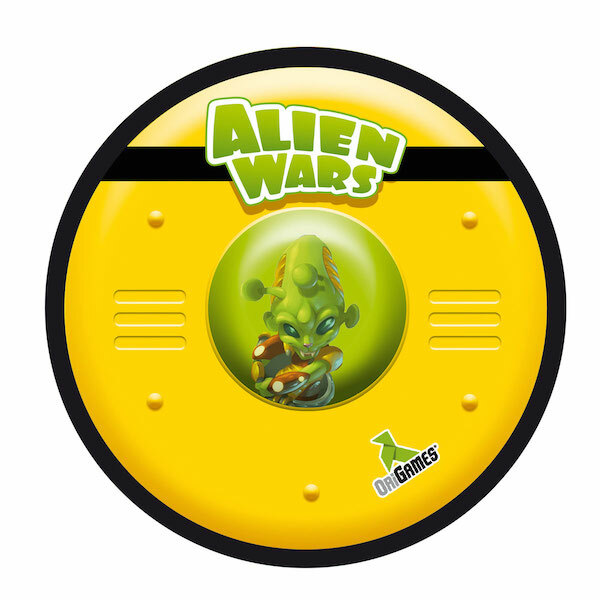 CoolStuffInc.com Deal of the Day - Alien Wars - 50% Off! 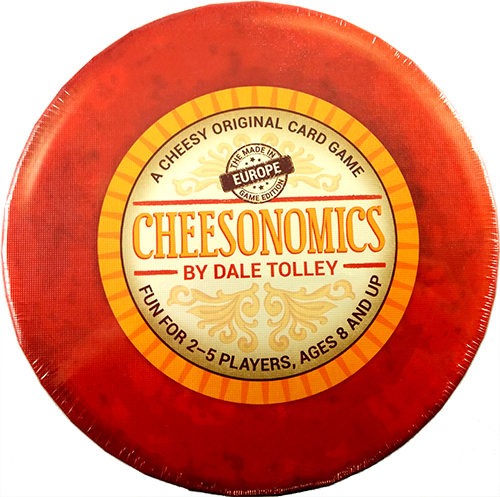 CoolStuffInc.com Deal of the Day - Cheesonomics: European Edition - 50% Off! 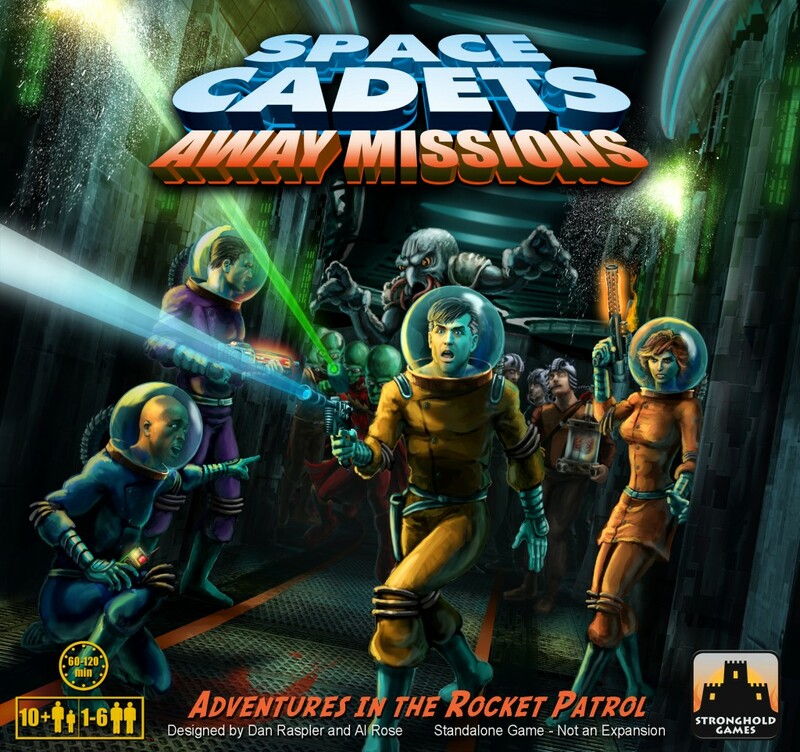 CoolStuffInc.com Deal of the Day - Space Cadets: Away Missions - 45% Off! 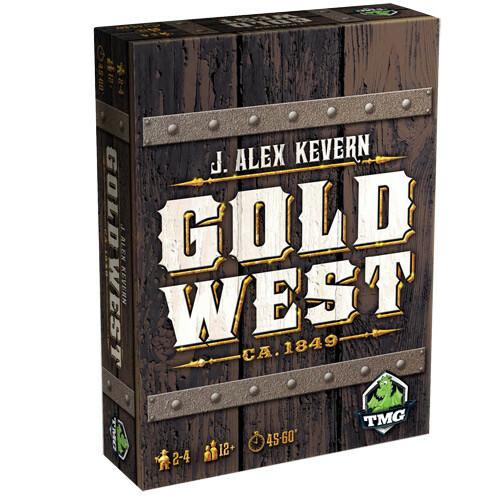 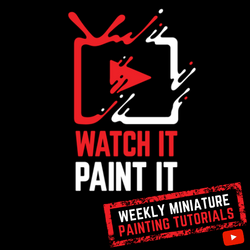 MniatureMarket.com Deal of the Day - Gold West - 50% Off!